A four-year starter for Pacific, she received all conference honors every year from 2010 to 2013 in multiple positions. She was selected as Player of the week seven times. Also selected for the hall of fame were patrons Terry and Mary Huelskamp. 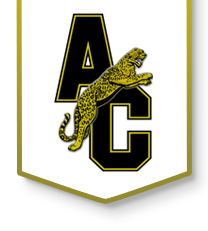 Mr. and Mrs. Huelskamp were instrumental in the establishment of Andover Central High School, having served on the 1998 Bond Committee. Mr. Huelskamp also served on the traditions committee which helped establish the name, mascot, school colors and fight song. The Huelskamps put five children through Andover Central; Emily, Jill, Leo, Sarah and Meg. All of their children participated in sports and activities, and Terry and Mary were always supportive of those programs, helping with meals or doing construction work on ball fields. From 2003 to 2013, the Huelskamps made it a personal priority to help with landscaping of the school grounds. 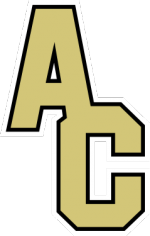 Numerous times they were seen coming up and cleaning, pruning and sprucing up the front of Andover Central the day before graduation so that it would look its best. The Huelskamps didn’t know the word “No”. 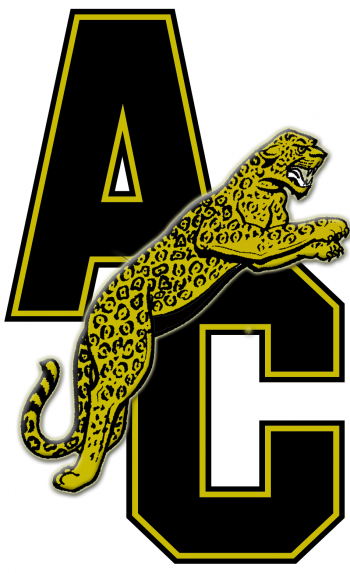 When asked to help out with post prom, serve on site council and sponsor a team dinner they always responded “Yes.” For their help in establishing and promoting Andover Central High School we are happy to name them to the second class of Jaguar Hall of Fame Inductee’s. The date and time of the induction will be during the 2017-2018 school year and will be announced at a later time.